Binsar is a scenic hamlet in the Kumaon Hills; about 33 kms from Almora that gives one a panoramic view of Himalayan ranges with silvery snow-tipped peaks. It is a paradise for those who enjoy solitude and quietness in nature’s bounty. God smiled and blessed Binsar with the best in everything. This is a thought that would embrace you for a lifetime if you have even once strolled through the hills of Binsar. When one seeks to find oneself, one “runs for the hills.” Binsar is a hill station tucked amidst the towering mountain peaks and adorned with the echoing vibrance and a quaint medley of colors. The spotted surroundings, plush with oak and rhododendrons, are a welcoming sight. On sunny days, holy peaks like those of Kedarnath and Badrinath are visible from the village. The star attraction at Binsar is its wildlife sanctuary blissfully endowed with over 200 unique bird species. The Binsar Wildlife Sanctuary, whose denizens include leopards, chitals, gorals, flying squirrels, serow and barking deer, among others, is the primary tourist attraction. Spread across an area of 47 sq. KMs, it was established in 1988. The animals, reptiles and the most beautiful butterflies can be found here. 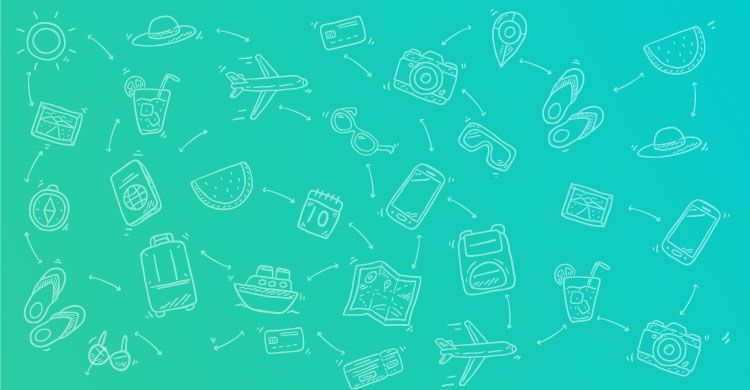 Climate round the year is perfect for a holiday trip. The best and lavishing flora and fauna, the beautiful people and the inspiring landscapes make up the majestic Binsar. It is a magnet for the nature enthusiast, traveller, adventurer and artists. The place boasts of 300 kms panoramic view of the lofty Himalayas. One might even consider visiting the Baneshwar temple, Kasar Devi temple, Khali Estate and the Binsar Sanctuary Museum. A charming hill resort, Kasauni, is 48 kms from Binsar and is often visited by tourists. 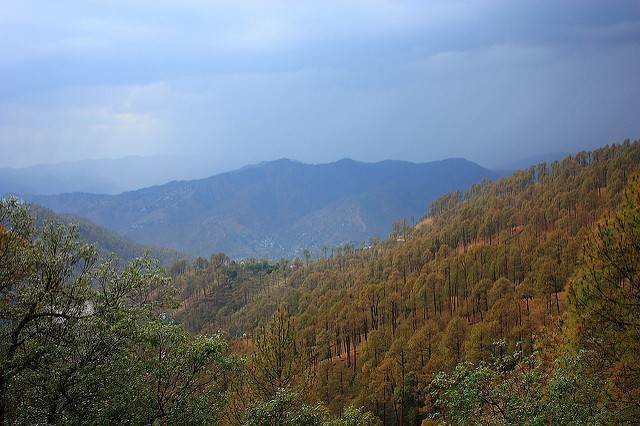 From the warm summers to slushy monsoons and even cold winters, Binsar is a place to cherish the most. The best time to visit Binsar is during summers and during light winters of October and November.